I’m happy, not only because it’s Friday or because it’s sunny. 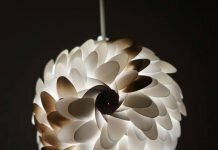 No because I stumbled upon a lamp design that’s upcycle design, looks great and is using an object that hasn’t been featured here on upcycleDZINE before. 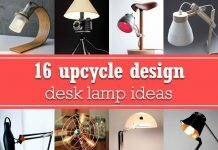 Like most of you know by now, the list on upcycleDZINE of objects used for creating incredible upcycle design is quite long. And it gets more and more impressive. So, today I’m adding another object to the list. It’s a rope. Not a normal rope, but a used climbing rope. 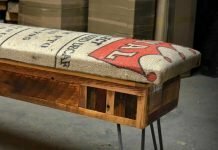 Another product that shouldn’t be thrown away because it can have a second life. 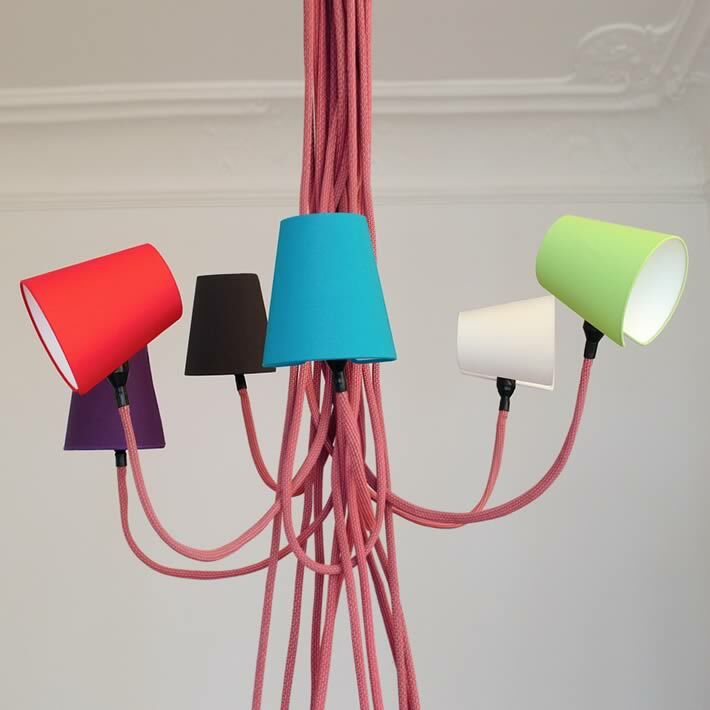 What about a stylish and fun lamp series? 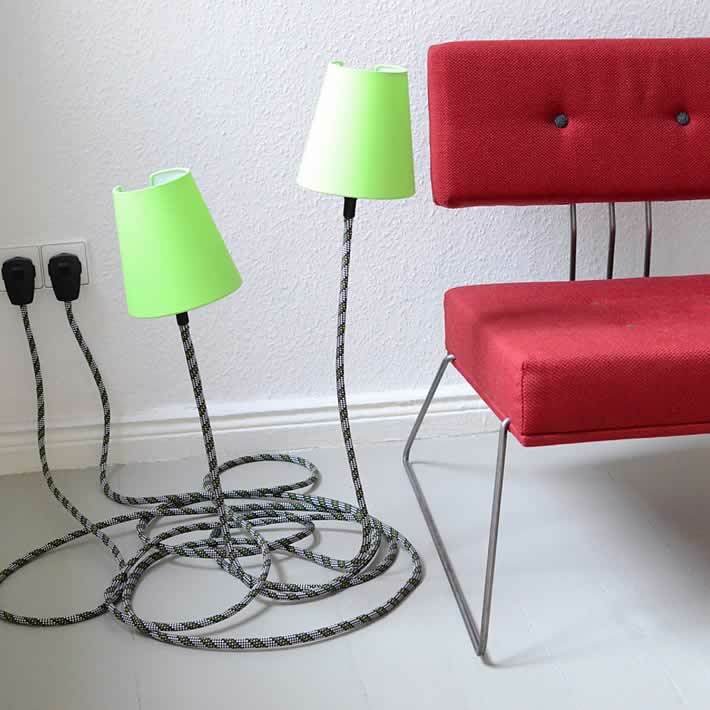 Look at a design called ‘Climbing Lamp‘ by son of nils. 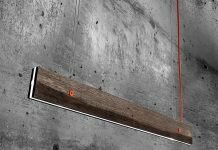 This design company was founded in 2008 by product designer Pierre Nilsson and graphic designer Nancy Didschuns and is based in Berlin | Germany. 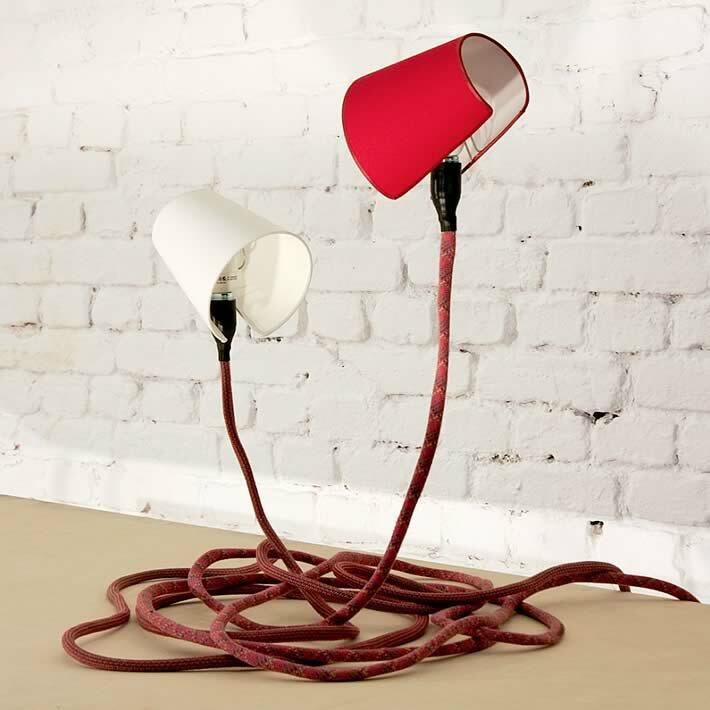 They had this incredible idea of upcycling those beautiful and strong climbing ropes into a lighting collection. 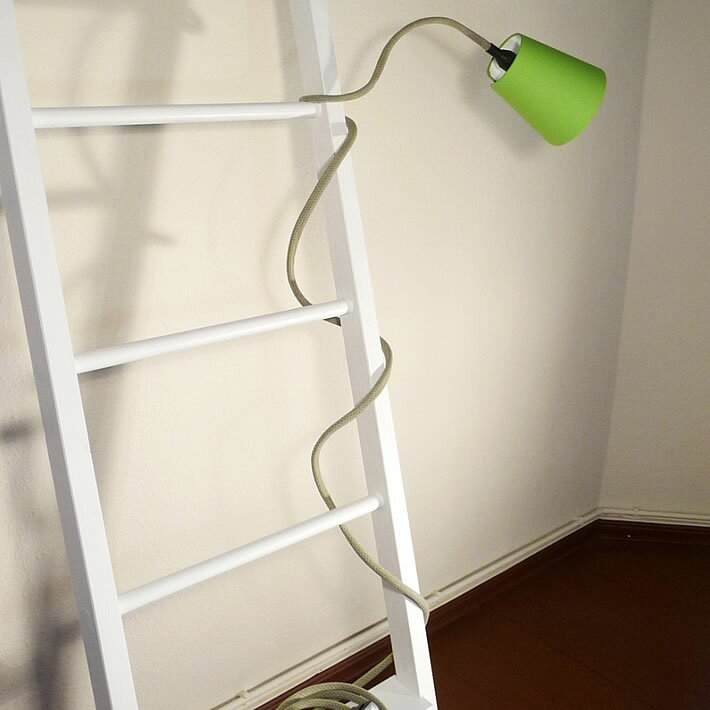 Climbing Lamp is a flexible and bendable lamp for every situation. Table, wall or ceiling, you name it. 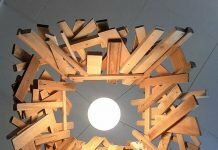 The first 1,5 out of the 4 meters can be shaped, according to your needs, to climb up a table, the wall or just dance in the air. 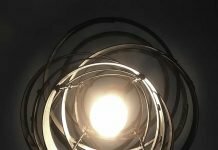 Well after seeing the Climbing Lamp collection I must say I’m amazed about the different and very adjustable versions son of nils came up with. And all this done with a simple object like a climbing rope. Also nice about this design are all the color variations and the little lampshade that make it very customizable. 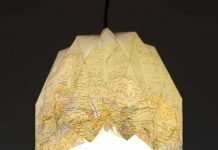 I’m trying to find out how to make my own table lamp like this…any instructions for DIY-ers? Hi, thanks for visiting upcycleDZINE and for leaving a comment. I guess one would need a hollow rope with a big iron wire and an electric wire running through it. There are also electricity cables that are which and bendable. Still not sure if it would work. Please let me, and the readers, know if you’ve found a solution. Good luck.